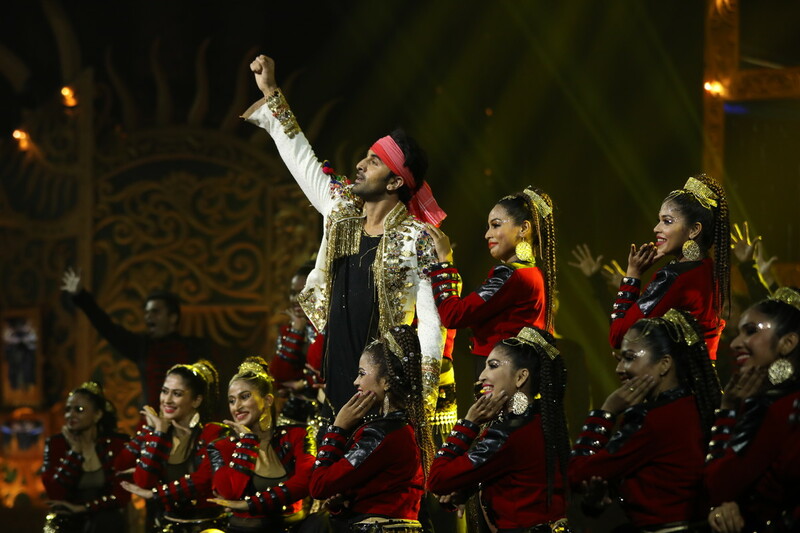 Mumbai, July 24th 2017: The highly anticipated live performances of the legendary superstar Rekha and Ranbir Kapoor at the NEXA IIFA AWARDS in Bangkok will bring alive the television screens on Sunday 29th July at 8 pm as Colors television broadcasts the 19th Edition of IIFA Weekend & Awards held at the magnificent Siam Niramit Theatre in Bangkok. The magical NEXA IIFA Awards styled by Myntra for the fourth consecutive year will be broadcast exclusively on India’s No.1 premium Hindi entertainment channel, COLORS with a stunning line-up of performances by stars comprising Rekha, Ranbir Kapoor, Shraddha Kapoor, Varun Dhawan, Arjun Kapoor, Kriti Sanon, Karthik Aryan, Bobby Deol and Iulia Vantur. The awards presentation ceremony is hosted by Riteish Deshmukh and Karan Johar. Viewers can grab the star-studded action on the IIFA Green carpet which would be broadcast from 6 pm onwards on Colors. 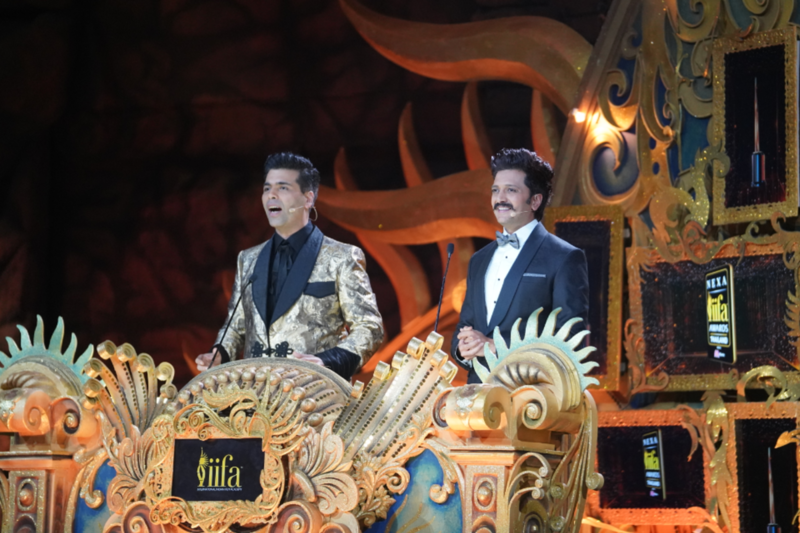 To help fans stay updated on the latest happenings on all things IIFA, IIFA Buzz is being telecast everyday between the 23rd and 28th of July at 5.30 pm with a repeat telecast at 11.30 pm. Letting the fans get up close and personal with the stars, the IIFA Weekend with the Stars will be telecast on the 29th of July at 1 pm. For the digital savvy viewers the same will be available on India’s leading video-on-demand platform, VOOT, from Viacom18. IIFA is dedicated to building bridges across cinemas, businesses, communities and nations, creating everyone’s dream: “One People. One World”. This year the IIFAs brought the magic of Indian cinema not just to Bangkok but the whole of South Asia. As IIFA continues on its journey with strength to grow every year in the world of entertainment and building the outreach as a major event globally to bring positive results and impact. ‘COLORS’ is Viacom18’s flagship brand in the entertainment space in India. A combination of ‘emotions’ and ‘variety’, COLORS, launched on 21stJuly 2008, offers an entire spectrum of emotions to its viewers. From Fiction Shows to Format shows to Reality shows to Blockbuster Movies – the basket contains all ‘JazbaatKe Rang’. ‘COLORS’ is dedicated to promoting ‘Cohesive viewing’, through programmes like Thapki…Pyaar Ki, Devanshi, SasuralSimarKa, Shakti…AstitvaKeEhsaasKii, Udann, Karmphal Data SHANI, EkShringaar…Swabhimaan, Kasam…TerePyaar Ki, Bigg Boss, Naagin 2, Dil Se DilTak, ChhoteMiyanDhaakad, BhaagBakoolBhaag, Savitri Devi College and Hospital, India BanegaManch, Golden Petal Awards, IIFA, Chandrakanta and Rising Star amongst others.